Henu is a small village in the Pas-de-Calais. 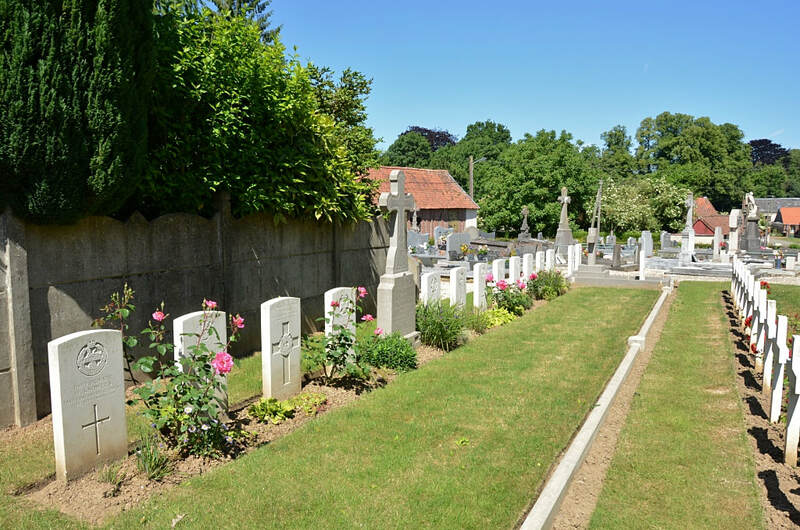 Follow the Arras to Doullens road. Henu is to the south on the D6. 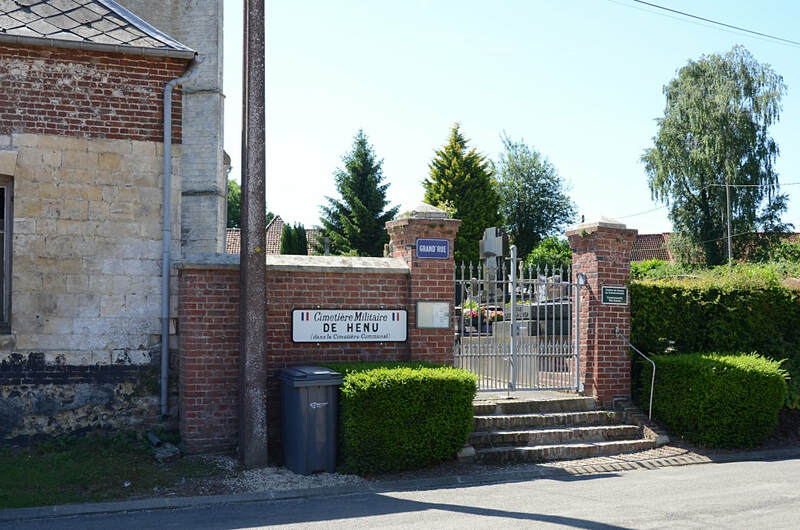 Follow the signs for Pas-en-Artois, and Henu is the next village to the east of Pas-en-Artois. 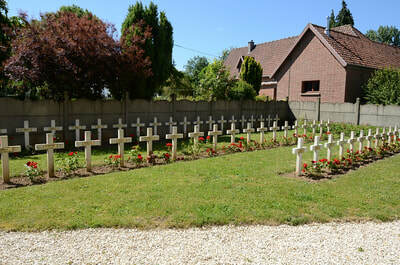 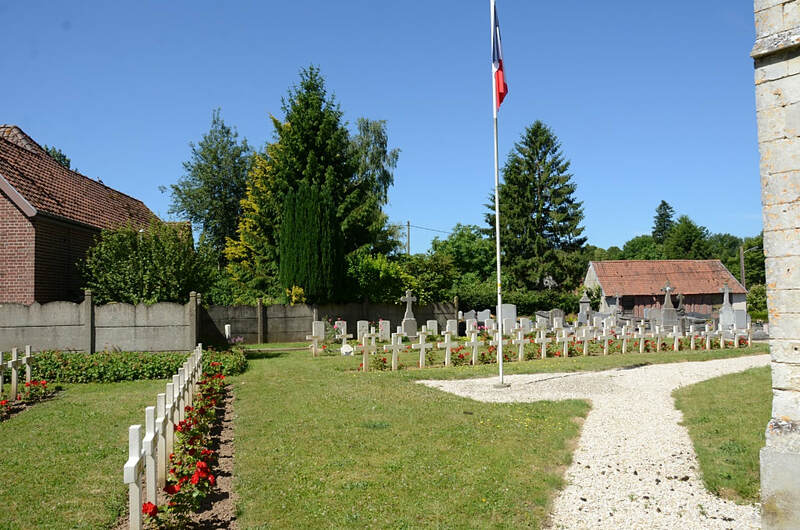 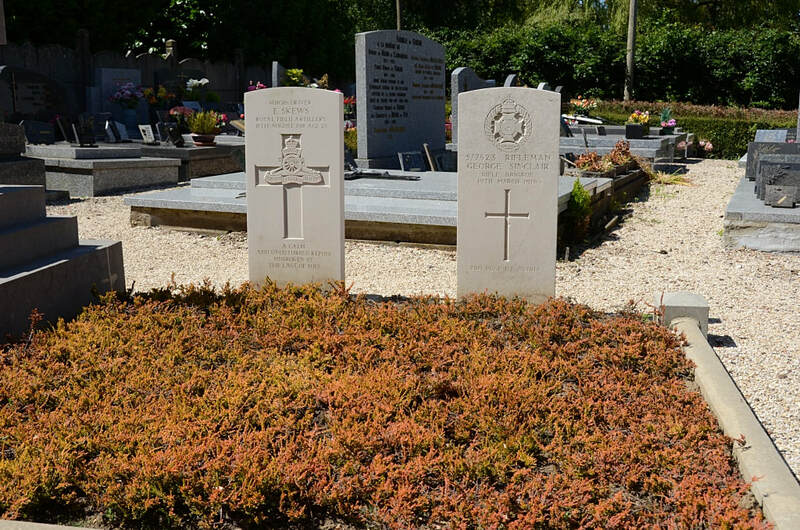 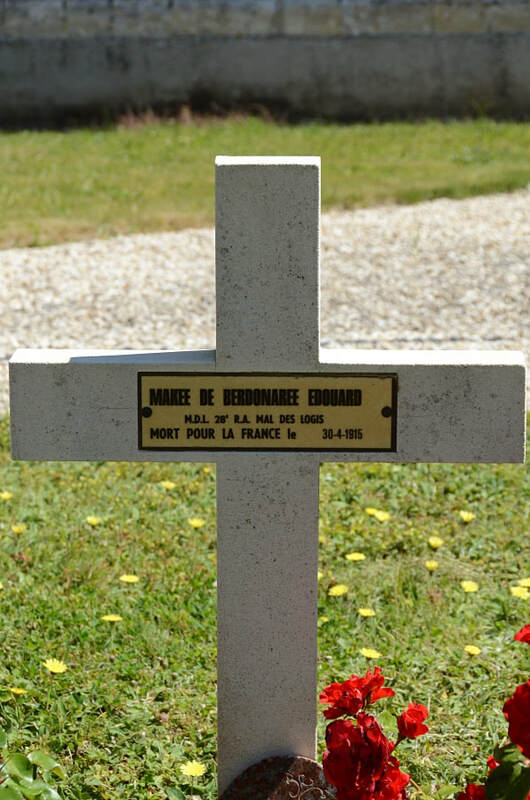 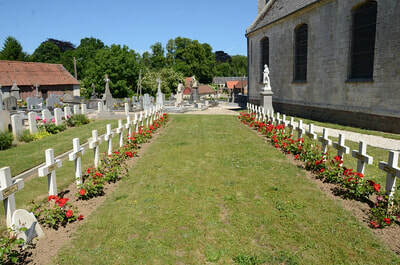 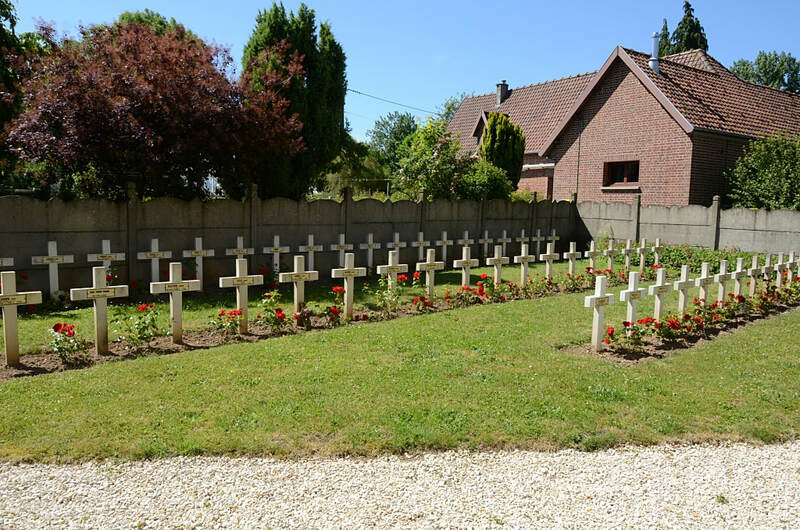 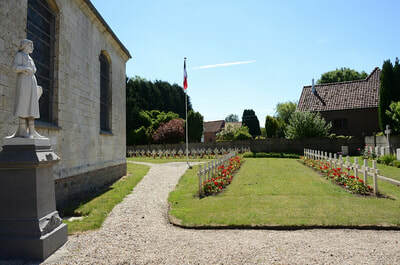 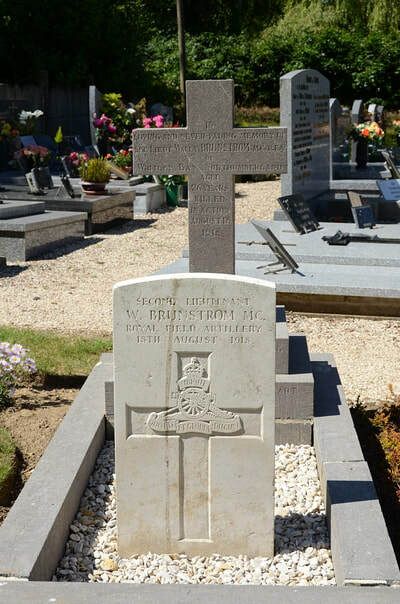 The churchyard is next to the church and the Commonwealth War Graves will be found next to the French Military Graves on the right hand side of the churchyard. 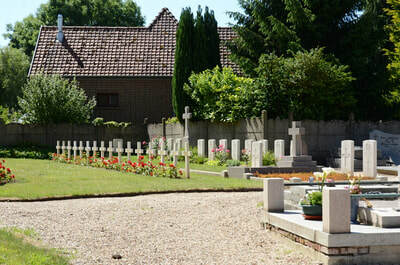 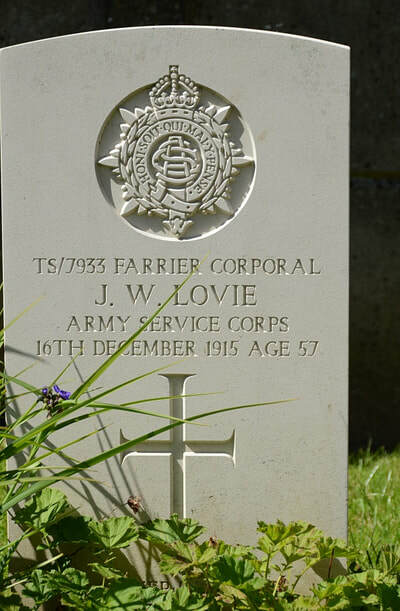 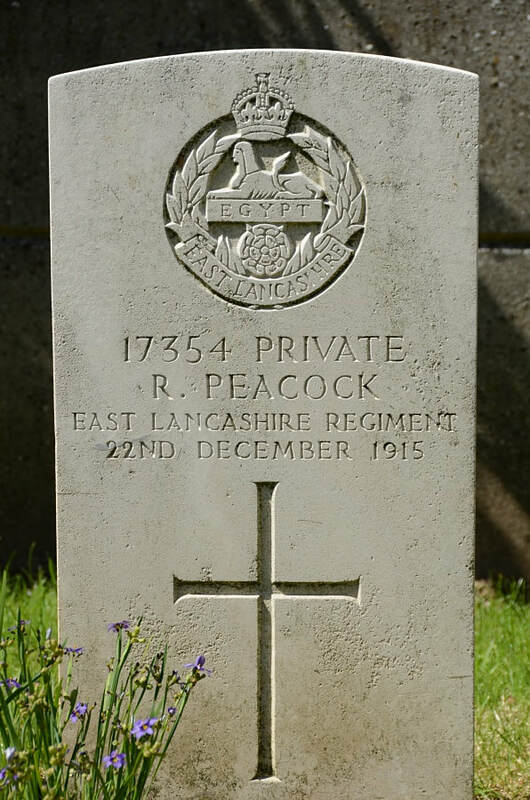 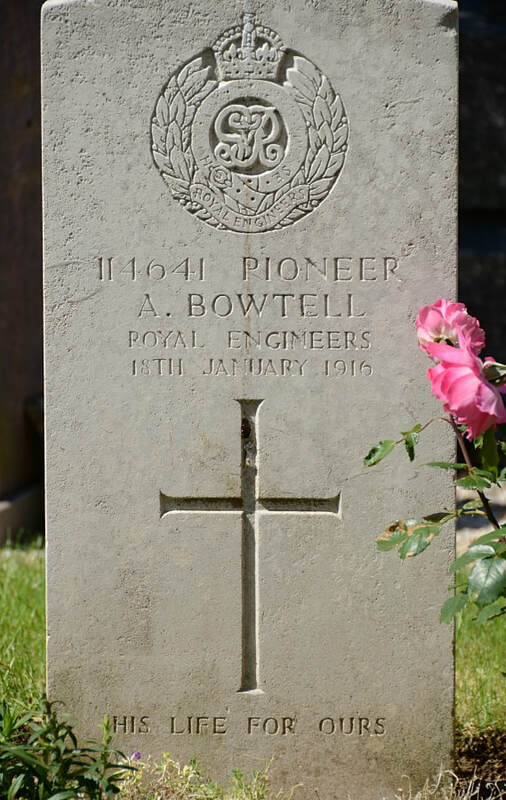 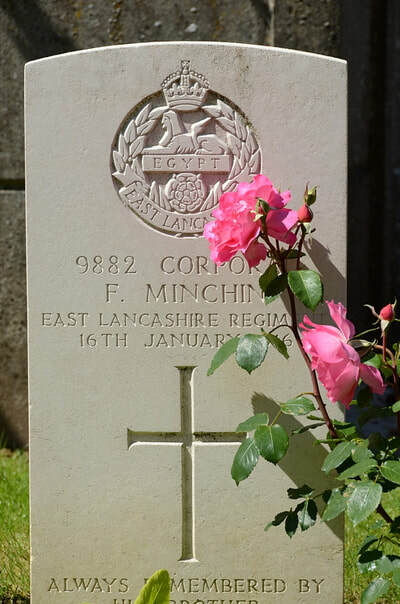 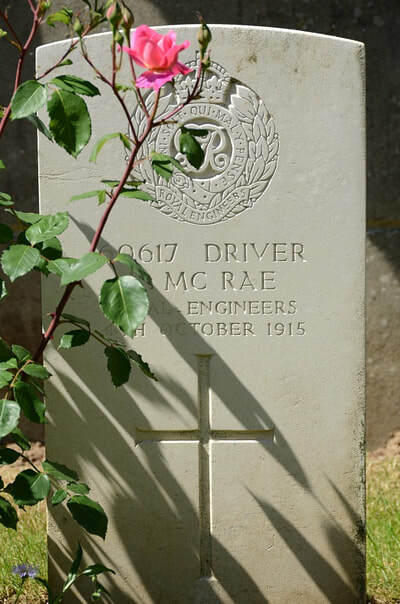 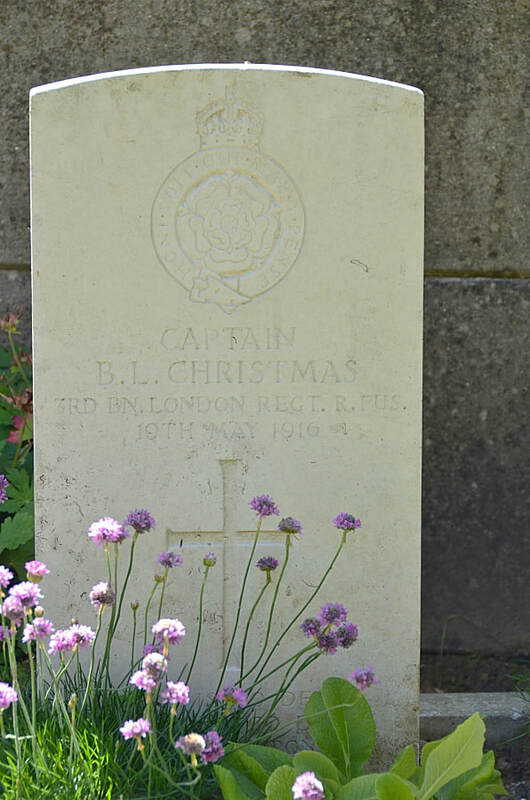 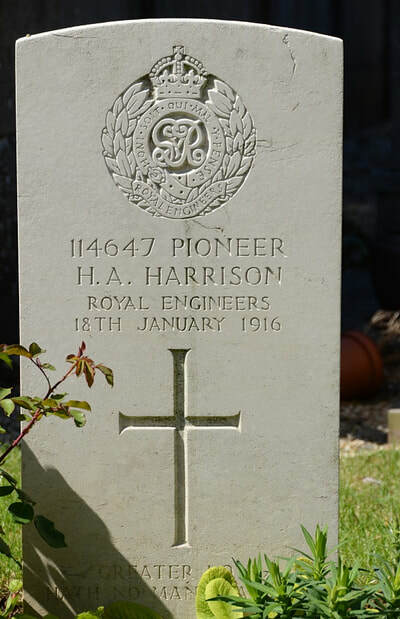 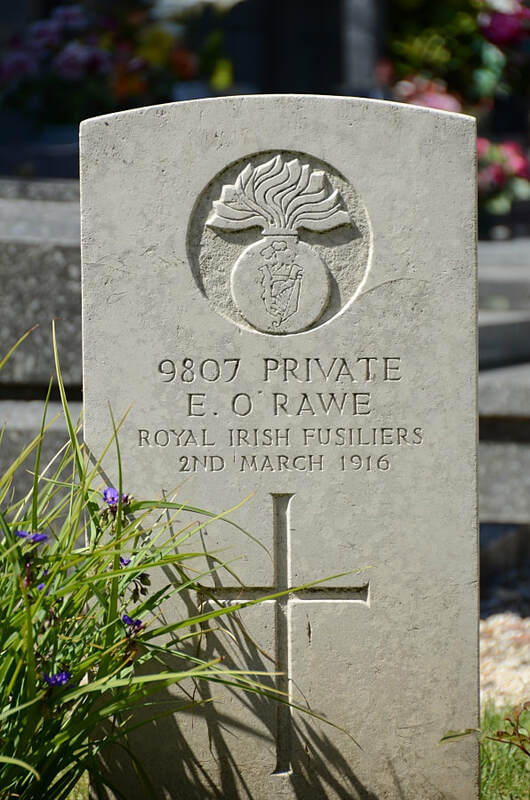 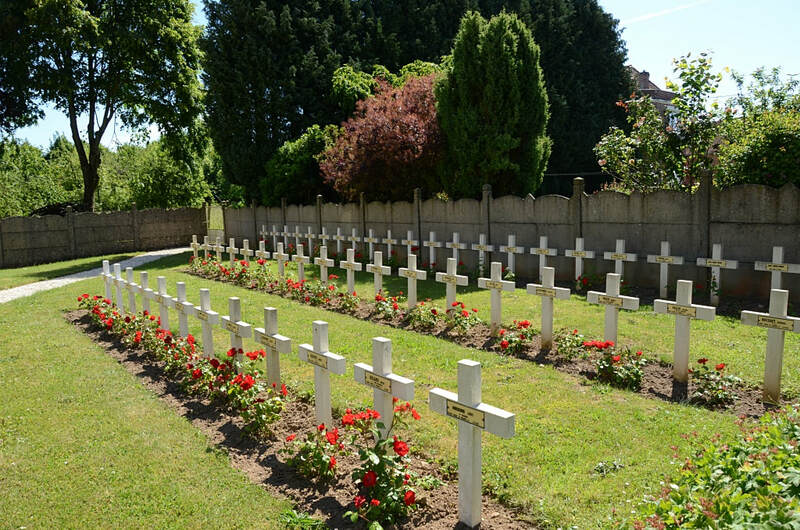 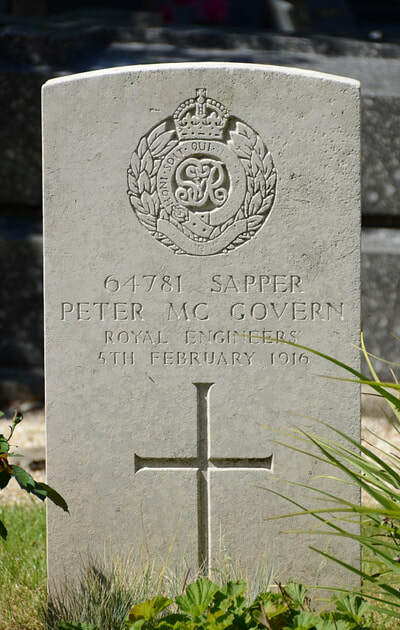 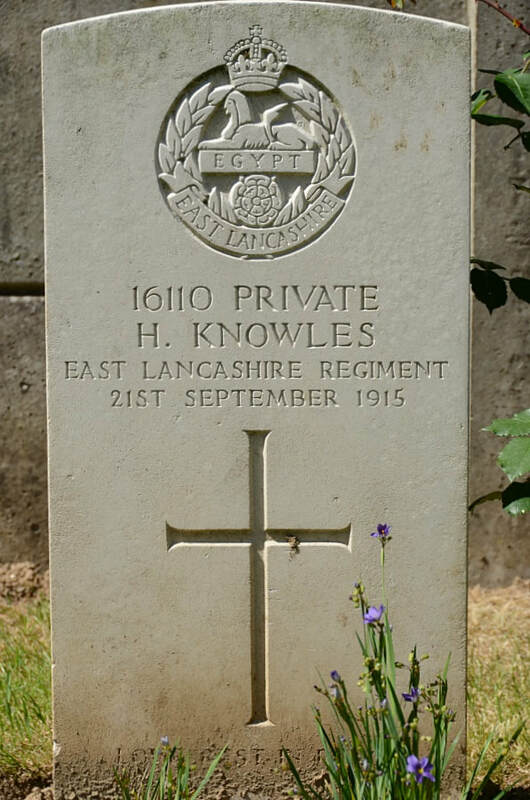 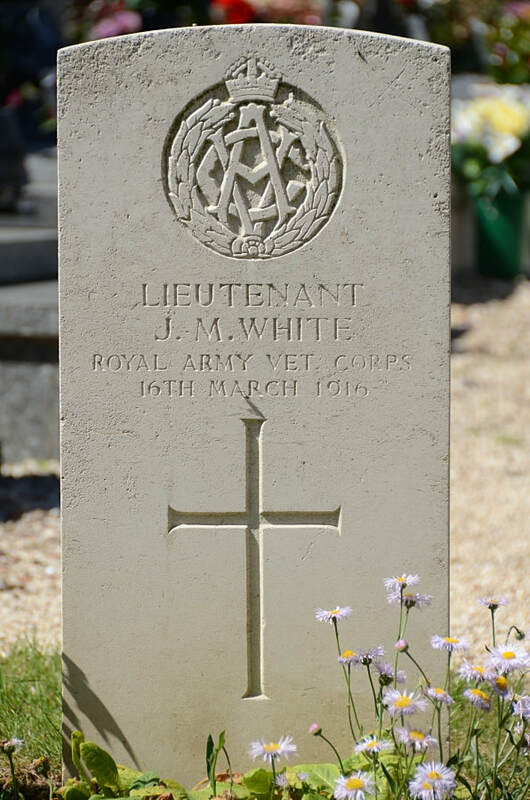 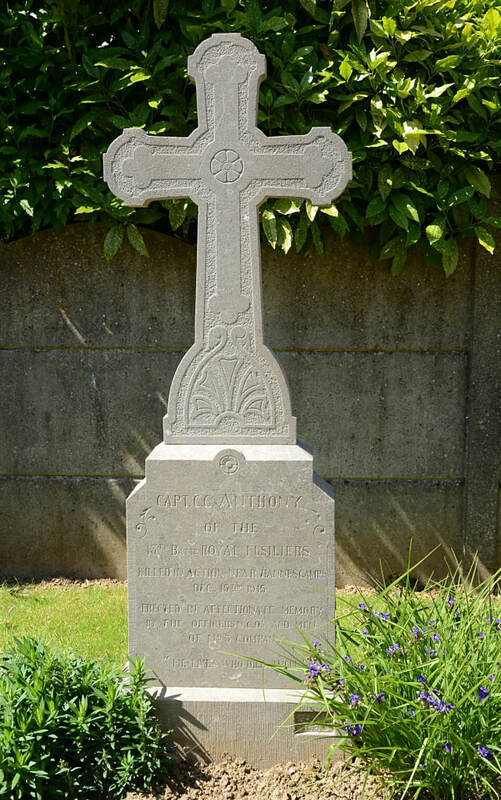 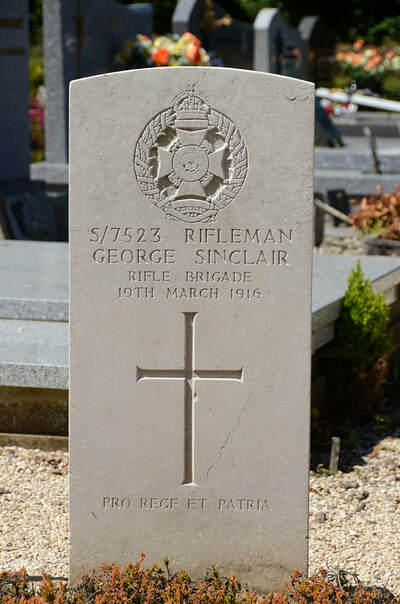 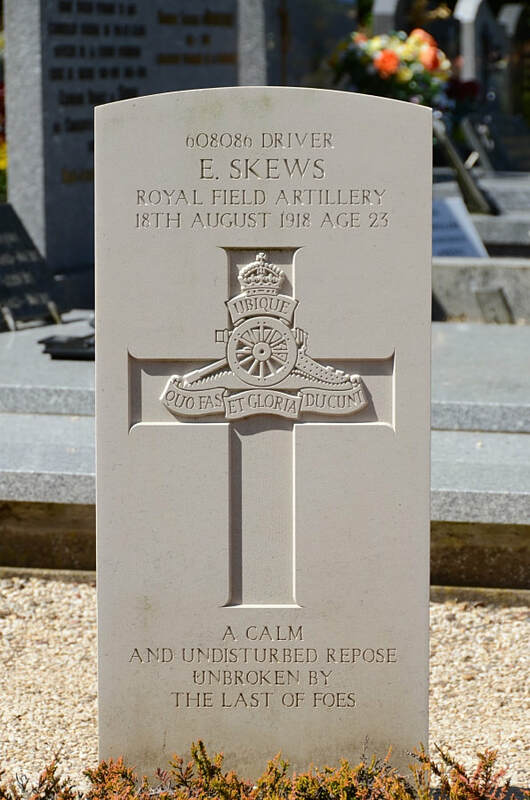 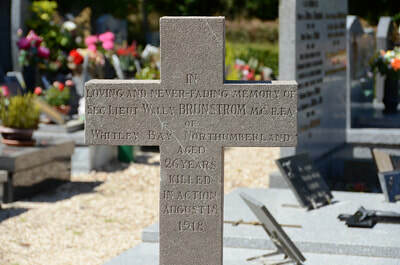 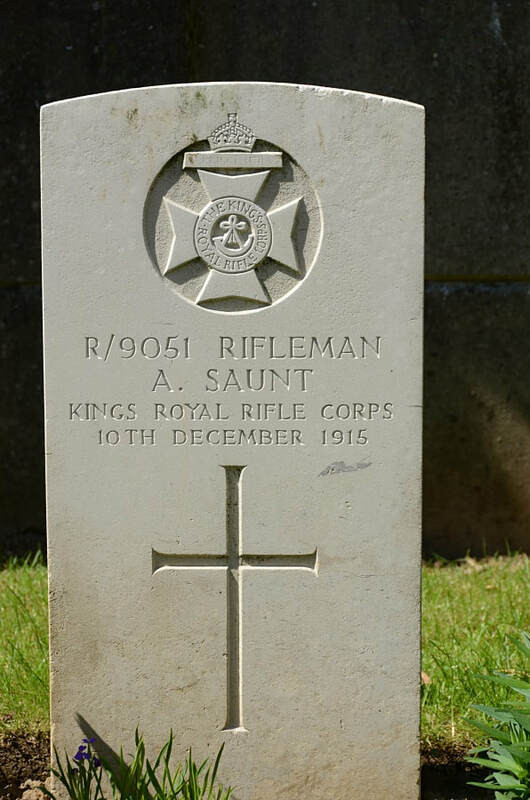 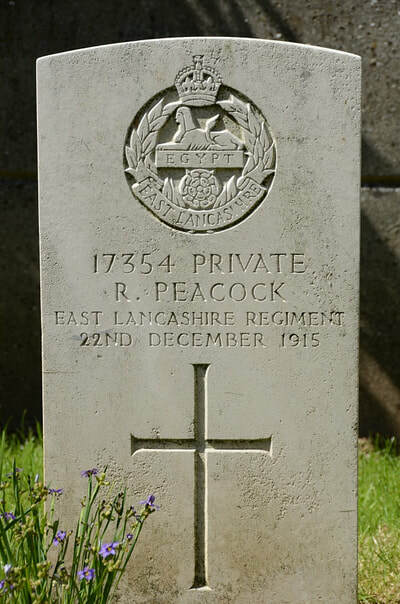 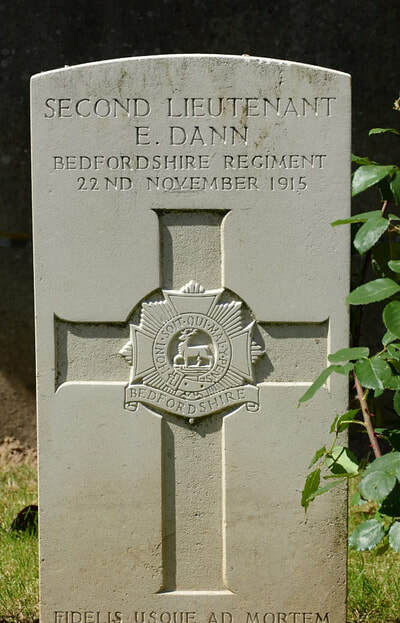 There are 17, 1914-18 war casualties commemorated in this cemetery.